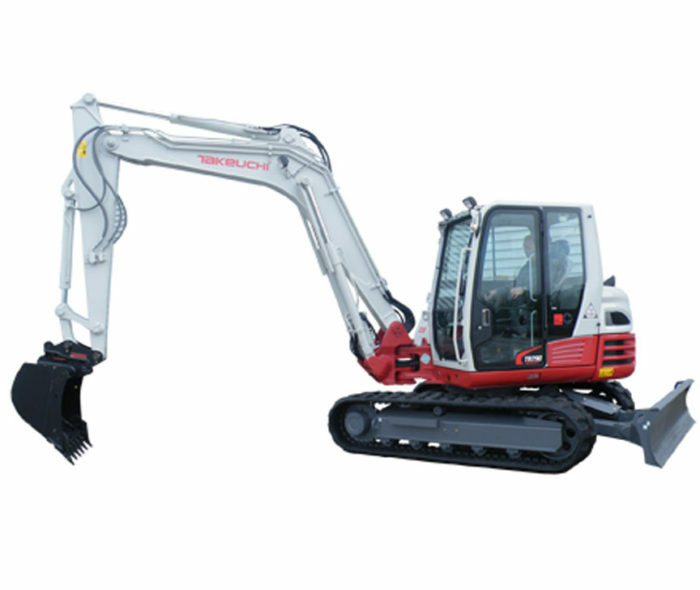 The Takeuchi TB290 is one of the latest product refinements from Takeuchi Manufacturing. 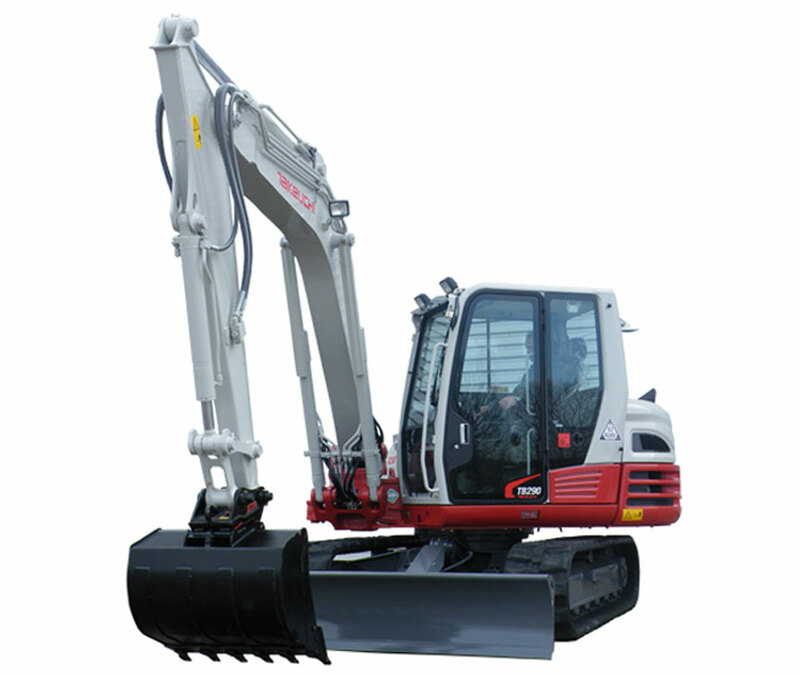 Hours of research and development have gone into producing a completely new model that is one of the finest 8.8 tonne midi excavators currently available. 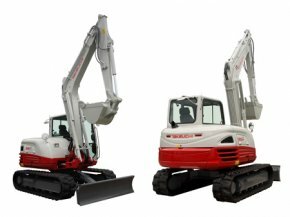 Takeuchi has become renowned for reliability and performance since the formation of Takeuchi UK in 1995, and the Takeuchi TB290 is no exception. One of the most operator friendly environments on machines of this size means that the operator feels he is at the hands of a much larger excavator and in truth is probably doing the work of a much larger excavator too.